New Jersey took its first steps toward legalizing marijuana Nov. 26 when both the Senate and Assembly appropriations committees voted to release bills that would not only expand access to medical marijuana but legalize recreational use of the drug as well. If enacted into law, New Jersey would become the 11th state to make it legal to use marijuana for any reason, though it would still be illegal under federal law. The good news for employers is their right to a drug-free workplace will be maintained. Before releasing the bills, lawmakers made it clear that legalization did not mean marijuana use in the workplace would be OK. NJBIA had requested that any legalization initiatives protect employers’ right to maintain a drug-free workplace, and the committees approved amendments that do just that. 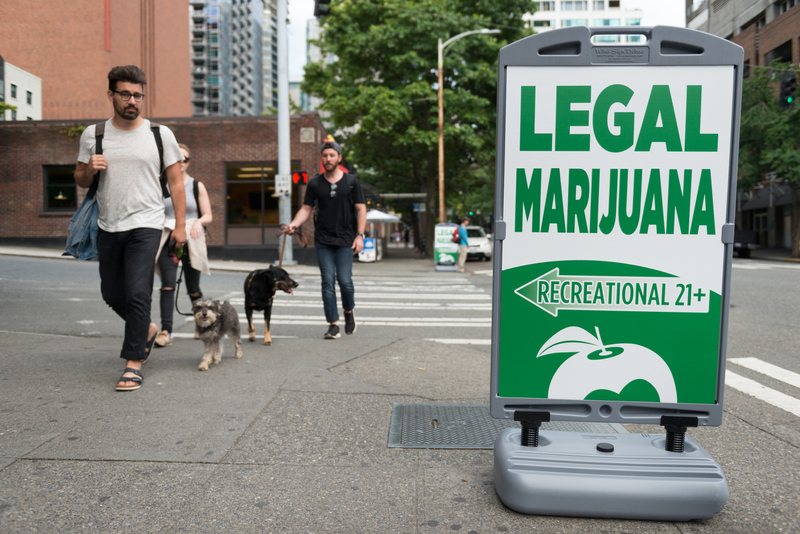 The amendments mean employers will still be able to prohibit employees from being at work under the influence of marijuana even if it is otherwise legal. Employers will also be able to prevent use of medical marijuana in the workplace. Neither provision gives employers any rights they do not already have under existing law. For years, employers have been able to prevent use of illegal drugs or alcohol, and even legal medications if those are being abused. If an employee is suspected of being under the influence, the employer can require a drug test and take appropriate action, including termination of employment. I’m concerned with the fallout from employers who are drug testing their employees. I can see a huge legal problem when certain employees are repeatedly questioned and then feel that they are being singled out. Also, who is going to pay for all of the drug tests? Will the State of New Jersey subsidize the cost of the tests from the taxes collected through the sale of marijuana? The costs should not be shouldered by the employer. We have enough trouble trying to keep a small business afloat in NJ without any additional costs. Alcohol is a relatively easy substance to notice to see if someone is under the influence. Marijuana…not so easy. I don’t think that all of this legalization has had the thorough planning that is necessary. We have a governor who wants to use the tax on marijuana to balance the budget. That is hardly a reason to make it legal. Perhaps he should cut spending instead of looking for something else to tax. For those of us in areas where safety is a major issue, manufacturing, power generation, etc. I see this as an operational nightmare and a workers comp disaster. The simple answer is that this is the same as alcohol but unless the detection is easy it’s not. Also, there is a long history with alcohol, company policies, and workers comp. Who knows what the guidelines are with marijuana. This smells like a vote grab to me, not a well thought through policy. If they think this is going to be a tax grab too, just remember the magic that was supposed to happen with gambling in Atlantic City years ago. See how well that worked out. has anyone done a study to what this will do state wide to our insurance rates. there has been news stories about auto insurance going up in states that have legalized it but what about our workers comp?